No matter what type of legal issue you are working through, having the right lawyer on your side can go a long way toward protecting your interests. 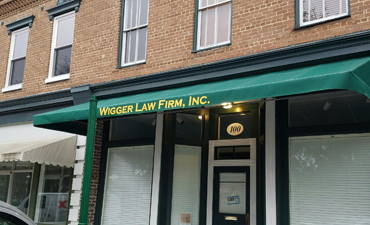 At the South Carolina-based Wigger Law Firm, Inc., we offer our clients over 35 years of combined experience in the practice of law. We dedicate the majority of our practice to representing personal injury, workplace accident victims and employment law/discrimination issues. When you hire our firm, you can count on us to pursue every legal option available in search of the most favorable possible outcome in your case. 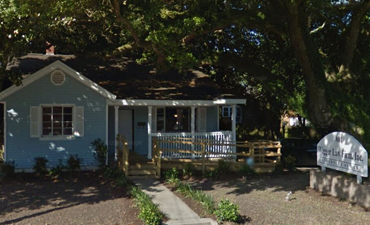 We proudly serve clients throughout the Low Country, around the state and across the country. 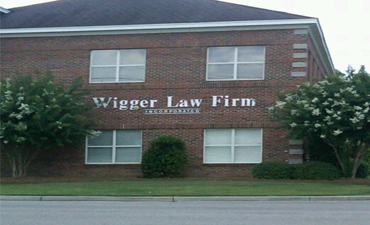 Contact our North Charleston, Summerville, or West Ashley office today to discuss your case with an attorney. We are available during regular business hours and by appointment at other times.